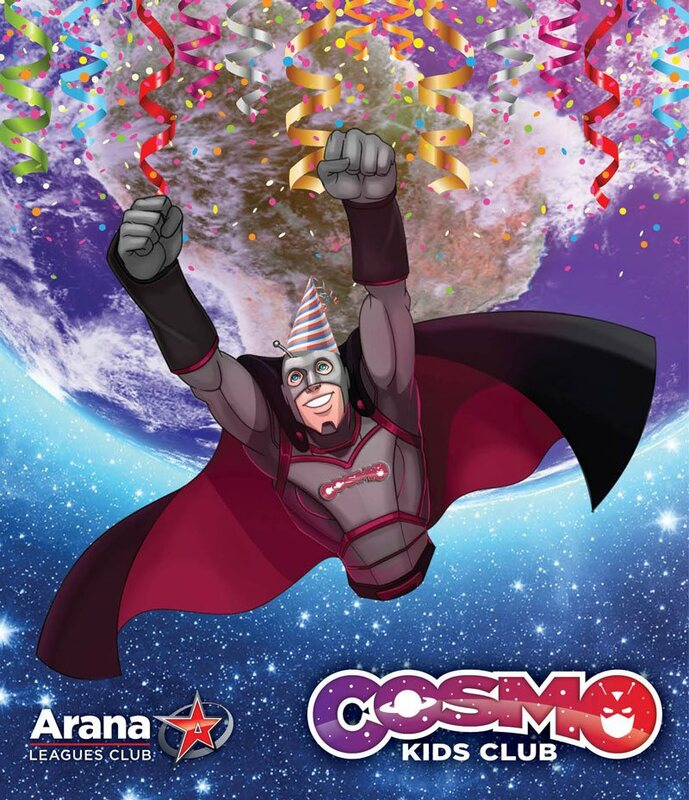 Cosmo Kids Club offers the perfect party destination for children aged 3-12 years. Eliminate the stress of setting up, hosting and cleaning up after a child’s party. All parties are hosted by experienced staff who take care of everything! Gain exclusive access to the Kids Club throughout the duration of your party. Sunday’s from 10am – 12pm. If you would like to enquire about hosting a party with us, please complete the following form.